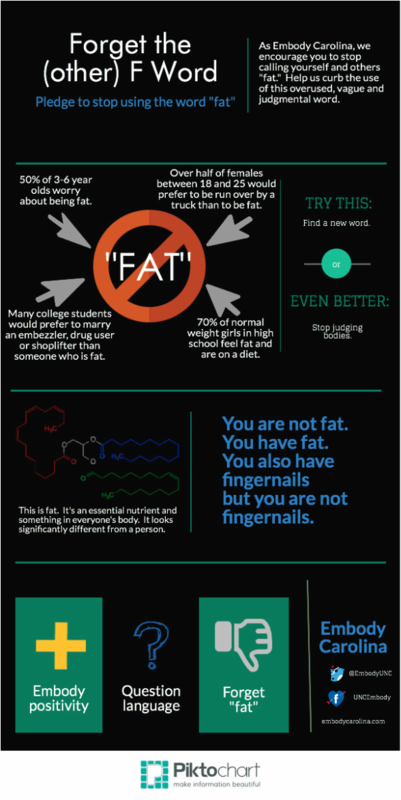 Make a personal pledge to stop using the detrimental word "fat" to describe yourself or others. Better yet - aim to stop all judgments of your body or the body of others! I pledge to stop using the word "fat" to describe myself or others. 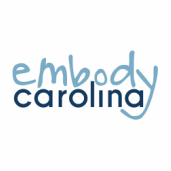 I give permission for Embody Carolina to display my name as a pledger.